Bon Jovi's new music video for "This House Is Not For Sale" has officially dropped. 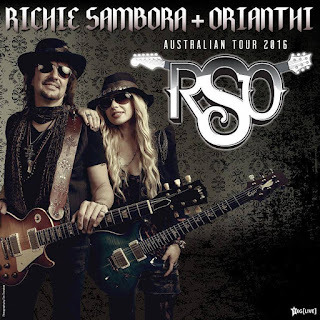 As the teasers on their Facebook page suggested, both Phil X and Hugh McDonald are in the video. The video also comes with closed captions on YouTube, with what I would assume are the official lyrics (so you can compare them with the transcribed version I came up with last night). "This House Is Not For Sale" was written by Jon Bon Jovi, John Shanks, and Billy Falcon. I'll admit, I was a little on the fence about the song when I heard it last night. It reminded me of Have a Nice Day, which is not necessarily a bad thing because that album probably saved my life when it came out. But I'm not the same person I was back then. Seeing this video made me smile, though. I don't know exactly why, but I'm starting to feel a certain excitement that's been missing for me the past couple of years. I don't know what this "new" Bon Jovi has come up with, or if the new album will provide the soundtrack for the next stage of my life, but I'm looking forward to finding out. What do you think of the song and/or video? 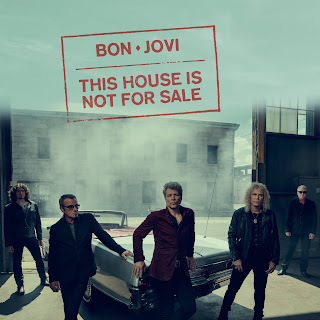 The big news coming from the Bon Jovi camp in the last few days is confirmation that their new single "This House Is Not For Sale" will be released on August 12, along with the accompanying music video. But take a look at what is presumably the single cover. We see Tico Torres, Jon Bon Jovi, and David Bryan -- the three remaining founding members -- front and centre. But flanking them are Phil X and Hugh McDonald. I don't know if that means they are "official" members now, but it is nice to see them recognised. 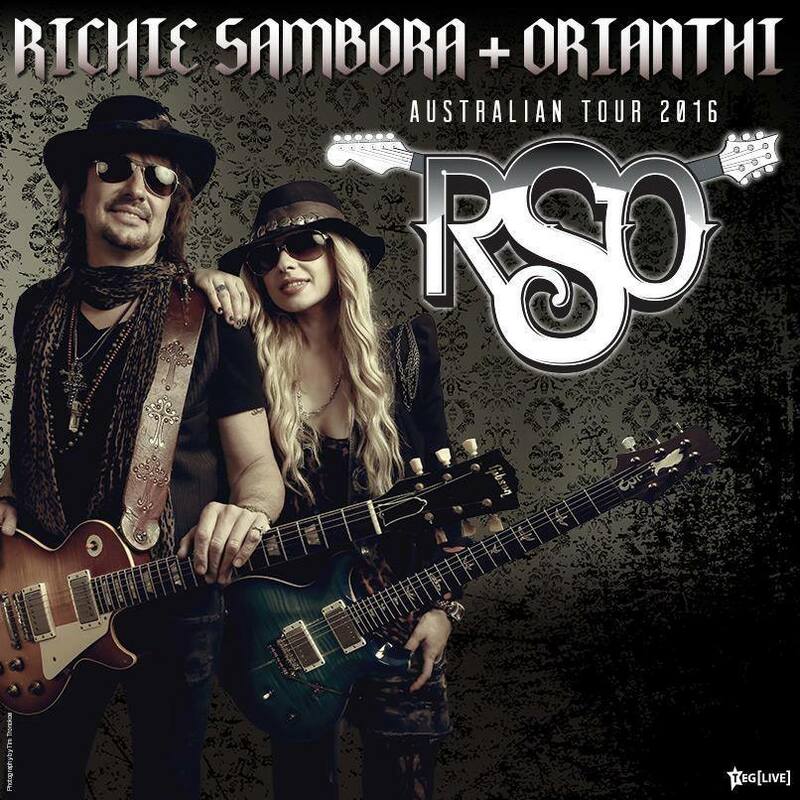 I will always have a special place in my heart for Richie Sambora but he made his decision. And it's always bugged me that Huey has played with Bon Jovi for longer than Alec John Such ever did, yet he still wasn't considered a proper member of the band.